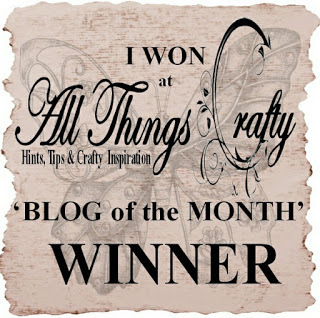 Today a new challenge starts on the “Dragons Lair Designs Challenge Blog” – so it’s time for me to share the inspiration piece I created on this month’s theme. 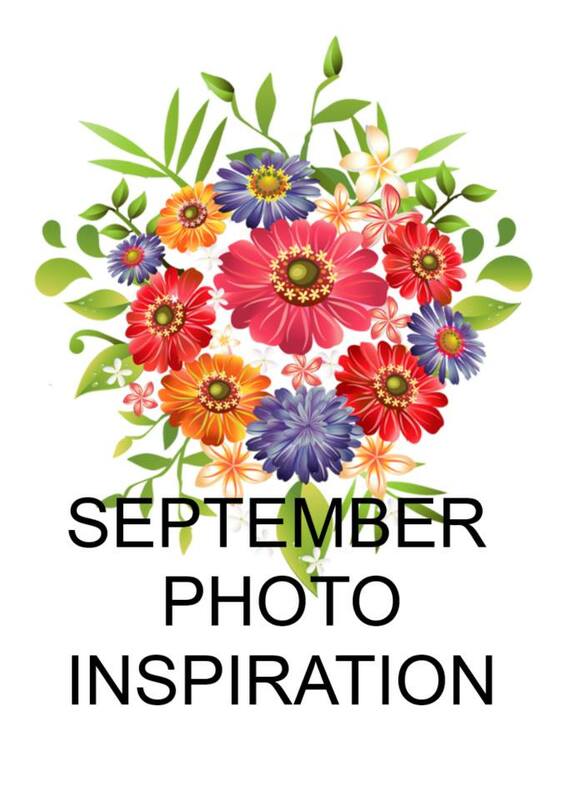 Please join in and let us see what creation you are insipired to make when looking at this picture. 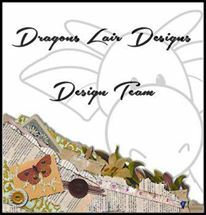 I decided to make a card using not a lot of anything other than a printout of a Dragons Lair Designs digi stamp, some cardstock, some sticky stuff, and some alcohol markers, with minimal tools. 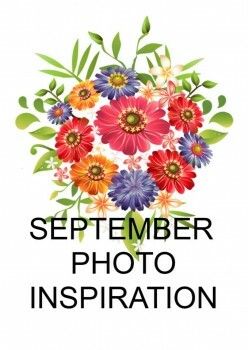 It’s a birthday card for my mother later on this month. I took two sheets of cardstock. 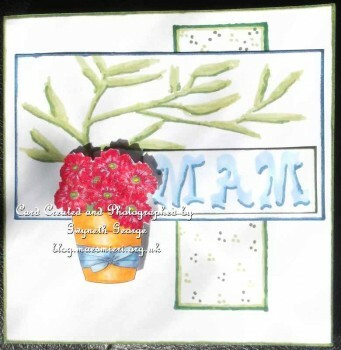 One I scored and cut into a card aproximately 6″ square. Onto the other I printed the digi-stamp at a suitable size. 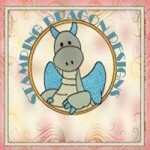 I coloured in the digi-stamp in colours that were like the ones in the image. 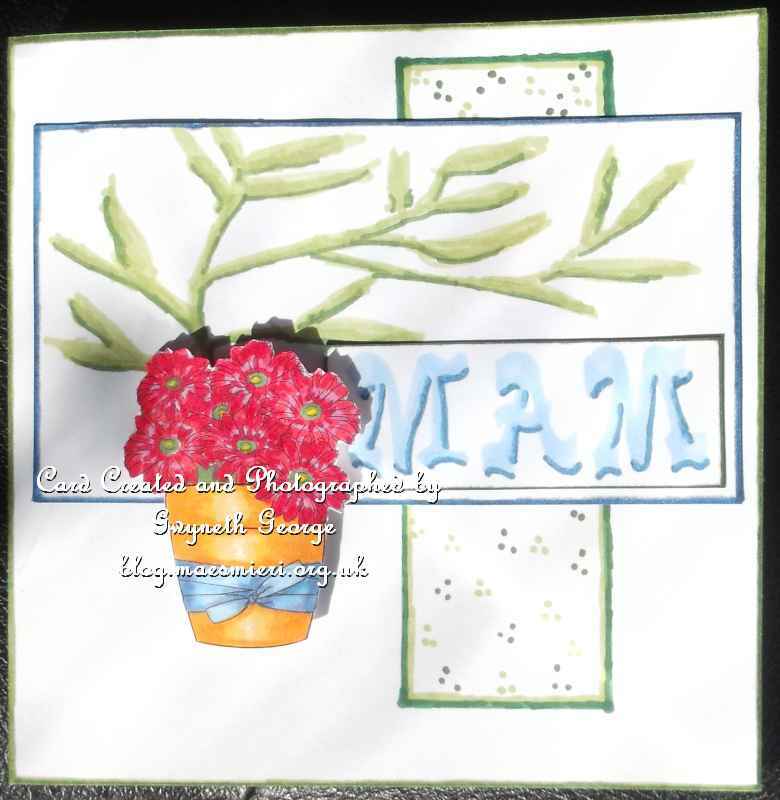 I also, on the same sheet of cardstock, created a background panel of foliage using colours similar to the foliage in the sample image, and pulling on the blue/purple colours in some of the flowers in the image I did another panel which simply said Mam. All the colouring, name and background were done using the Nubo pens. I also drew a panel on the base card and coloured round the edge using the pens as well as using the pens to put a dotty background on the panel. After cutting out the pieces on the sheet I attached the panel and name on the card front using wet glue and after shaping the cut out digi-stamp attached it using foam pads. 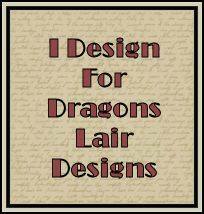 I hope you like my quick make and that you will join us in the Dragons Lair Designs Challenge Blog this month.